launch of the SARU/SWD Eagles Rugby Academy at Nelson Mandela University's George Campus. been in operation since January 2013.
to produce future professional players for the SWD Eagles and SA Rugby. It hopes to retain at least 60% of the 2013 players into 2014.
which Academy members have enrolled for at NMMU. their time between their rugby and university commitments. and the 3 meals per day that the athletes receive in order to perform at the optimal level. their longevity in the program. of a vocation that is appropriate to each individual, thus ensuring a clear path and direction once his professional rugby career has come to an end. 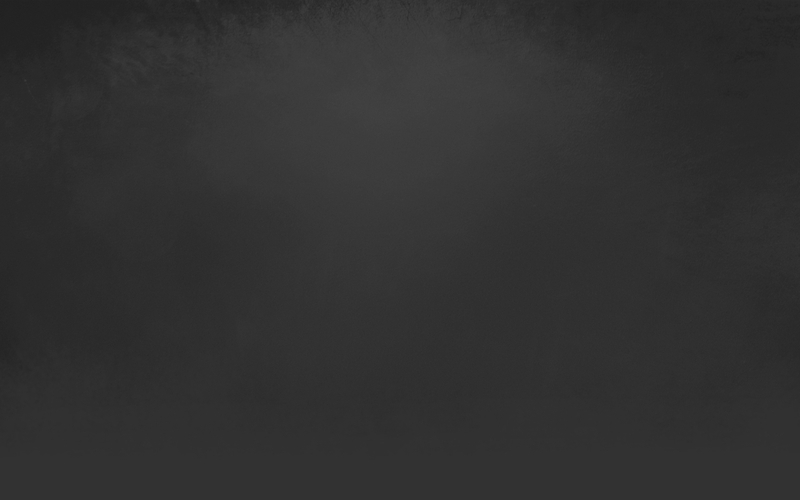 is afforded all the athletes with regard to a degree or diploma. been distributed at times that do not conflict with their academic requirements. 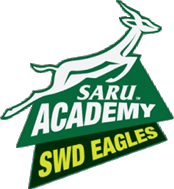 The SARU SWD Academy delivers a high performance program under the 6-pillar model to enhance each selected player. performance demands of a professional rugby player. the team. Team and individual reviews of games to assist in option taking, and enhancement of work rate through technical prowess. Media Relations • Financial management • Personal development.